Anthony Bourdain nailed it when it came to food and travel: food lets us digest a culture, and learn its people. 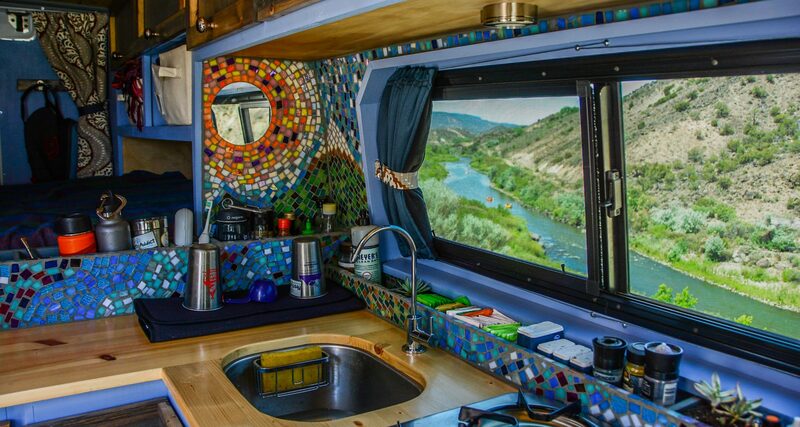 In the design phase of the Bluebird, we remember saying that we want a kitchen on wheels. And as we travel, each place we visit has a chance to digest our cultures as well. André’s favorite thing to share are crèpes — really thin pancakes, you might say — which were a childhood staple from when his mom wanted to indulge. From the classic lemon and sugar to a fried chicken wrap… it’s always fun to see what interpretations are born. Cooking for others, and each other, brings out our creativity beyond what we would do for ourselves individually. It is rewarding to serve one another, and we feel rewarded seeing folks come together around a little van dinner table. Backgammon is the other favorite. With an integrated backgammon shelf, this one has become a talking point with van neckers (those wonderful people who want to see in the van and ask lots of questions). Just like food, sitting down to a game of backgammon with someone shows you more about them — do they make choices based on conservative safety, or willing to take a chance to get ahead? 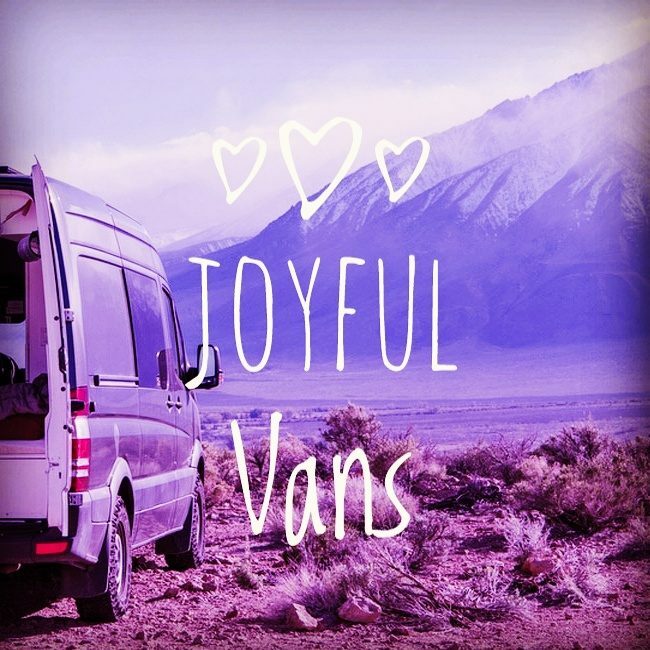 Maybe a good tool for interviews once Joyful Vans is ready to grow?